It’s springtime and we are enjoying the world come to life in Southern California. It’s a wonderful month to praise God and thank Him for everything we have in our country, our cities and our homes. Let’s pray this month with a thankful heart and know that GOD IS FAITHFUL! Let’s pray…..
Join us in welcoming our new intern, Virginia! She is an actress and strong leader who will be working with HPN for the next year, building discipleship and deep community amongst Christians in the entertainment industry. Please pray for her as she starts this new position, and feel free to email us to welcome her. 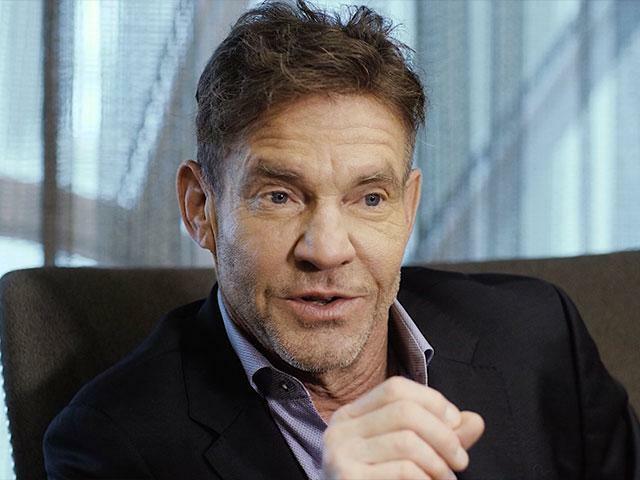 Pray for actor Dennis Quaid, who talks about how his father he broke the chain of abuse that came down through the generations. 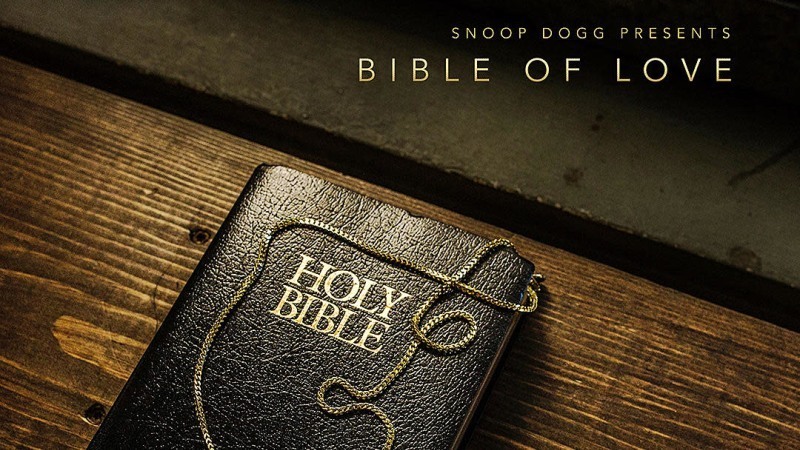 Is Snoop Dogg's "Bible of Love" Actually Biblical? Continue to pray about the influence of Scientology and the people producing and the audience watching a new network funded and launched by the Church of Scientology. 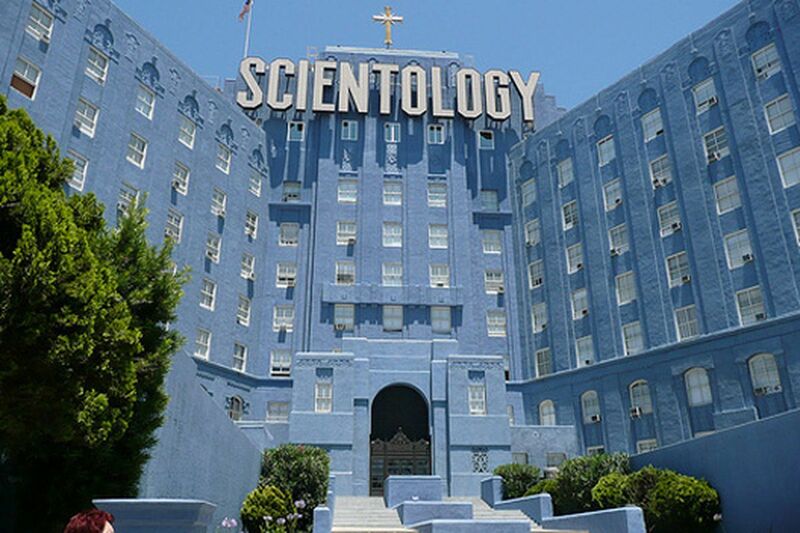 It is largely in response to Leah Remini’s series Scientology: The Aftermath, so pray that the Holy Spirit reveals the truth to people who believe that Scientology might be true and protect the audience from getting drawn in to the network. Hollywood Reporter gave the Scientology channel a rather humorous and informative review that we want to share with you. Pray with us for our annual event called LEGACY: An Evening of Story and Prayer on May 3rd. HPN is partnering with Mastermedia Intl for a gathering on a CBS soundstage of over 400 Christians who are industry professionals. The purpose is to build community, encourage those who are working in the industry and inspire them to go out and be Salt and Light. Would you pray for the Holy Spirit to show up and do miraculous, life-changing work in the lives of our peers. Pray for Pastor Bob Reith, the founder and Director of Media Fellowship International who just had surgery for colon cancer. As he waits for the next step would you pray for Bob’s healing and for his wife Marion and their family, as they walk through this time with him. Bob has been faithfully ministering in Hollywood and to media professionals around the country for over 30 years! If you want to encourage Bob, email him at mfi@usa.net. 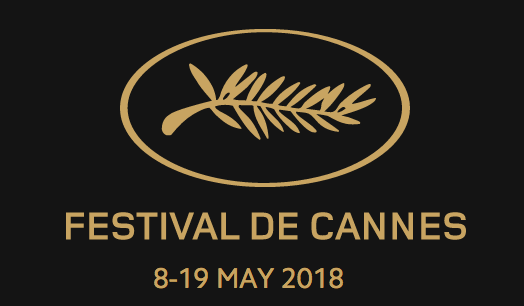 Pray for all of the industry professionals who are gathering at the Cannes Film Festival from May 8th through May 19th. This is the most visible and influential international Festival where producers, distributors, buyers and sellers all gather to promote and purchase all of this year’s new films. Would you pray for wisdom and discernment in the decisions being made so that we can see God’s hand on the films coming out this season. 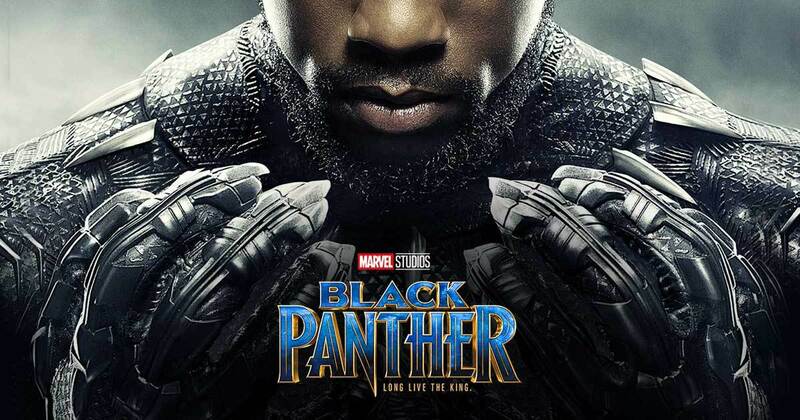 Pray for the people of Saudi Arabia, as they are allowed to see Black Panther. It’s the first American movie screened in their country in the past 35 years in a commercial theater. This is a breakthrough film in their closed country so we ask the Lord to use this film to bring their people closer to Him! 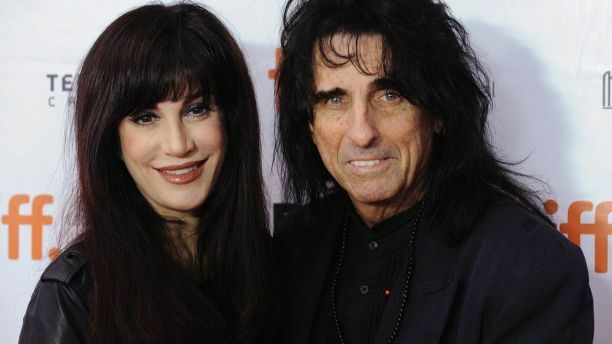 Pray for Alice Cooper and his life as a believer and his continued spiritual impact on all of his fellow musicians, friends and fans. Alice and his wife Sheryl, who have been married since 1976, have both been following Jesus for many decades and he speaks out about how his faith has changed his life. Pray for the Christians making films across the globe, for they are impacting their countries and cultures through their stories. HPN has 118 chapters all over the world, and our chapter director in Sri Lanka sent us this prayer request: "Let’s pray for King Ratnum, a Sri Lanka film director, who asks for our prayers. 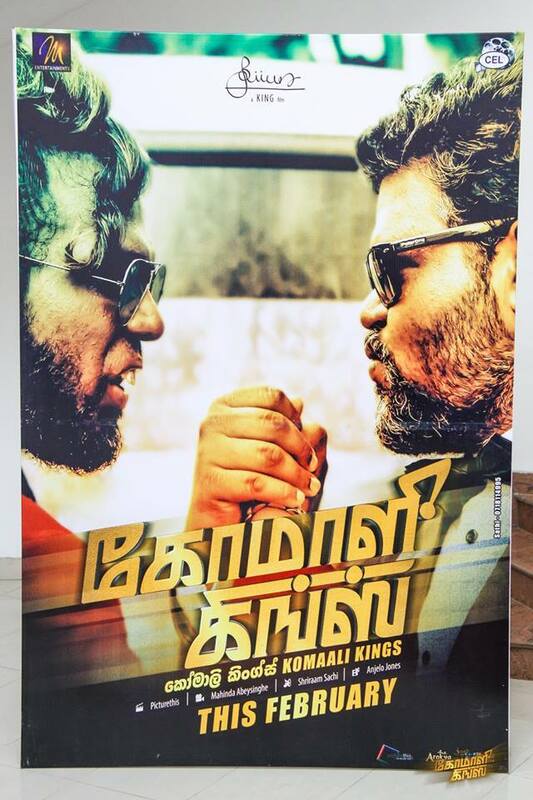 King Ratnum just completed the first Sri Lanka film in 40 years made in Tamil language, entitled Komaali Kings. King Ratnum is a son of an Anglican priest in his country and also the brother of Jude Ratnum, who won an award for a documentary film in last year Cannes film festival. These young filmmakers are in need of our prayer support, particularly to get a farther reaching audience to patronize their films and also producers and financiers who will stand by them." Listen to King Ratnam’s heart in this short interview. Please pray for our teenagers who are struggling with mental health in America. A study came out in January 2018, showing that teens who spent more time hanging out with friends in person and less time texting or video chatting were happier than those who spent more time in front of a screen. There was a notable increase in overall life satisfaction for students who participated in more extracurricular activities or sports, as well as those who read actual print publications more frequently. 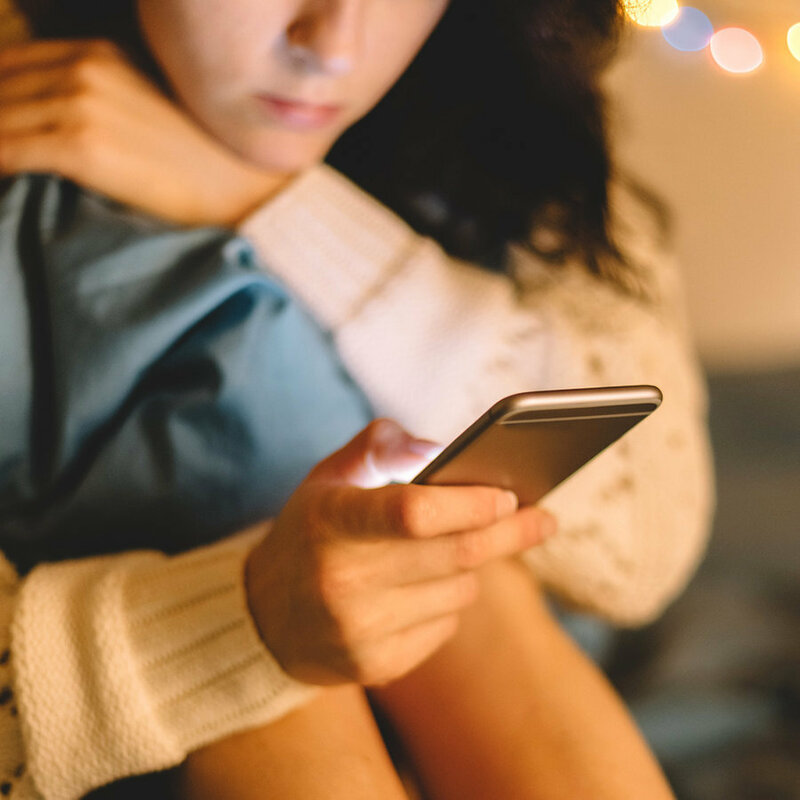 The research team believes that habitual use of smartphones or computers to socialize was a key factor in how unhappy a participant felt. Let's pray for the ways that media affects the mental and emotional health of young people. Pray for a godly outcome of the federal hearings from Mark Zuckerberg and other tech leaders as they decide on the legalities of personal data being collected on the internet. The Federal Trade Commission announced two weeks ago that it is investigating Facebook’s handling of user data, after it was revealed 50 million users had their information unknowingly accessed by data firm Cambridge Analytica. Pray for the impact on our personal lives and that the decision-makers can come up with a wise solution that’s best for all of us. Pray also for wisdom for all of us as consumers on how to protect our information. 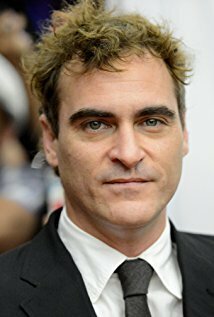 Pray for Joaquin Phoenix as he plays the role of Jesus in the upcoming film, Mary Magdalene. In preparing for the role Joaquin said that Jesus’s message of forgiveness "really moved me," realizing that the forgiving is not about the person being forgiven but more about the person doing the forgiving! Let’s ask the Lord to continue to reveal His truths to Joaquin. 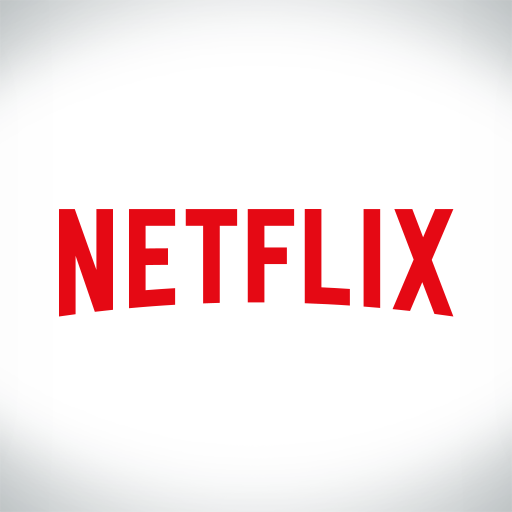 Netflix announced that they will spend $8 billion on 700 TV shows and films in 2018. Let’s pray for the creators, the decision-makers, the content and the people involved in this massive movement of entertainment. Pray for Pastor D.J. Soto as he grows a VR church at AltSpace VR for young people to go to church wherever they are in the world. “Like all pioneers, Soto faces hurdles. For his VR Church to survive, he has to plant branches beyond AltSpaceVR, on newer platforms, such as Sansar and High Fidelity. Soto needs the one thing that may be impossible to get: for mainstream Christianity to accept that the future of religion is virtual.” We must remember that the media is not inherently good or evil, it’s what man chooses to do with it. 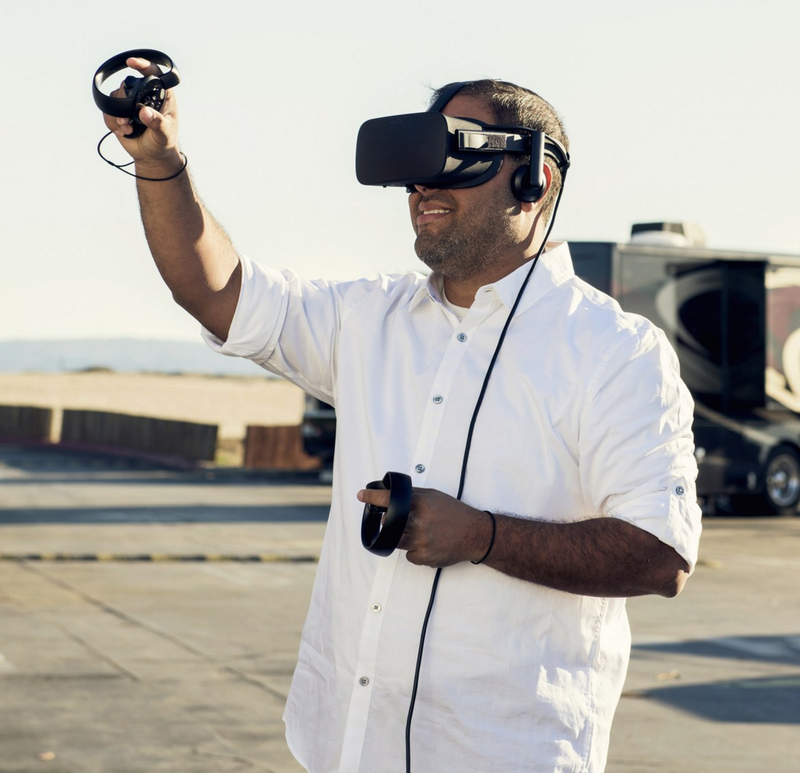 How exciting that the church is embracing VR to reach people who would never walk into a church building. Let’s pray for the church’s future as we lift up Pastor Soto’s efforts and know that God uses everything to spread His love! Join the YouVersion App for the Hollywood Prayer Journal Devotional. Our most recent 7-day devotional is on "Worship" - click here to view it online! More great topics are already available to every HPN member and friend. 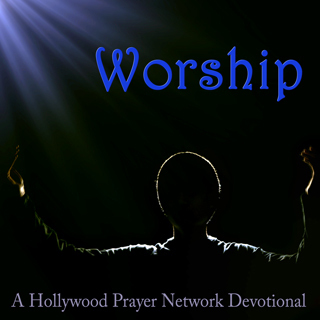 Just go to YouVersion and type in "Hollywood Prayer Network," or find them all on our website under "Devotionals." The filmmaker Kevin Smith (director, writer, actor... but probably not best described as a "comedian") who recently tweeted about suffering a heart attack is actually 47 years old (not 40, as printed; his DOB is 8/12/1970, per Wikipedia). We thank you for praying this month and trust that as you pray for us and with us, you’ll experience more discernment and understanding for Hollywood and what God is doing in this industry. The Pasadena Playhouse’s next play, the "thrillingly good" Belleville, starring Anna Camp and Tommy Sadoski will be on stage April 18th - May 13th. This is a psychological thriller written by Pulitzer Prize finalist, Amy Herzog. HPN members have been given the opportunity to receive $20 tickets for the first week's performances, April 18th - 21st. Use code Drama to get the discounted tickets - click here to purchase online. Millennials will love Belleville and the haunting similarities between life in Hollywood and the lives of the couple in the play. Click here to watch the promo interview with the leads, Anna Camp and Thomas Sadoski. 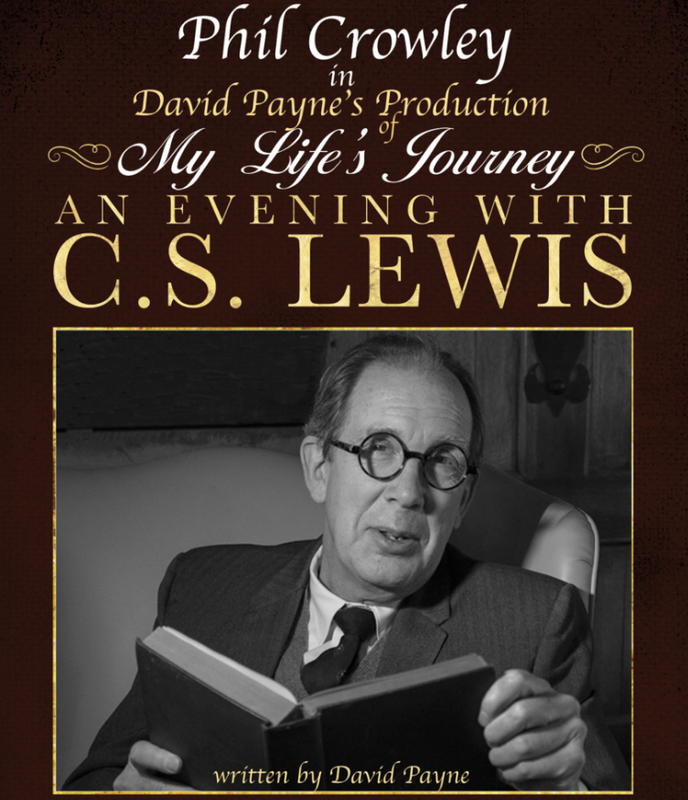 Don’t miss An Evening with C.S. Lewis. If you or any of your friends live near Huntington Beach, CA, and would like to see this wonderful play written by David Payne, please click here for more info. See you at the show! NABI, a group of fine artists who are Christians, will be meeting on April 28th at the 1919 Café at the Huntington Library in Pasadena. Meet other professional visual artists and enjoy the special collection of art at the Huntington Gardens. For more information email info@hpnemail.org and ask for Wendy Wolff. 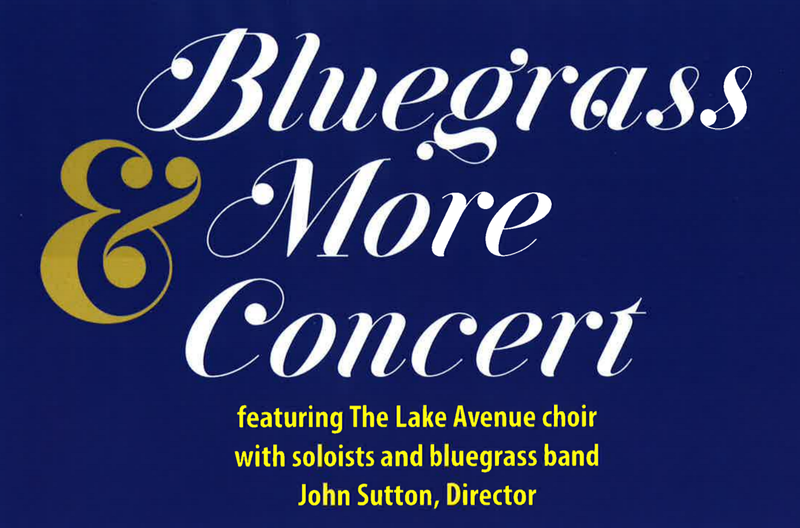 On April 29th at 4pm, come to a Bluegrass & More Concert featuring the Bluegrass Mass "Come Away to the Skies" by Wes Ramsay and Tim Sharp. This celebratory concert will include everyone as we sing and listen to many well-known gospel hymns. Admission is free at the Lake Avenue Church Worship Center! Email worship@lakeave.org with questions. Check out our HPN community calendar for more local events! Email us at info@hpnemail.org if you have an event to add. How can we rethink how to use our money to help others? Click here to read the story of a local church eliminating medical debt. Click here to use our link to do your shopping and Amazon will automatically donate a portion to HPN! Bookmark the link above and use it whenever you shop on Amazon. A window should instantly pop up, asking you to "Select A Charity"
Type in "Hollywood Prayer Network"
Sign up or Renew your Ralph's/Kroger card to Donate to HPN! Be sure to Register or RE-Register for the Ralphs/Kroger Community Giving program. 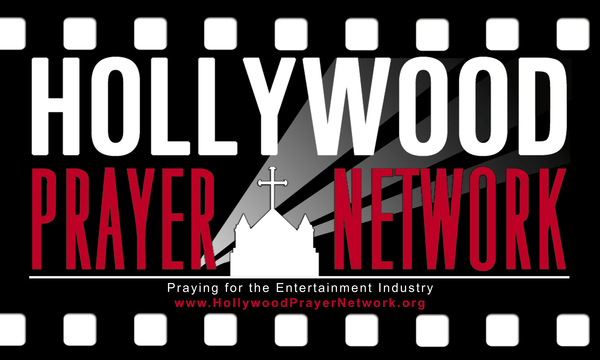 It’s EASY: Every time you shop at Ralphs and/or Kroger, a percentage of your bill is donated to the Hollywood Prayer Network – if you register HPN as your giving non-profit. Could you do that for us? Click on this information below and even if you registered in the past, it must be updated every September. Thanks to all of you who help us get donations because of your shopping bills!!! RE-REGISTER NOW in order to have a percentage of your purchases go to HPN! 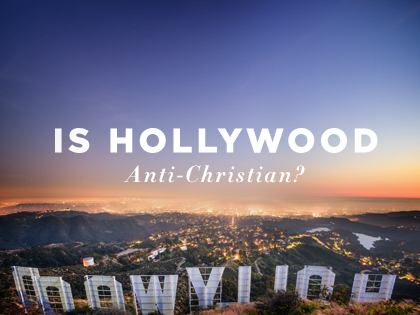 The content of the links included in this newsletter do not necessarily reflect the beliefs of the Hollywood Prayer Network, but are intended to encourage our readers to pray.